See the latest New Truck Special Offers and Promotions available at Melbourne Truck Centre. 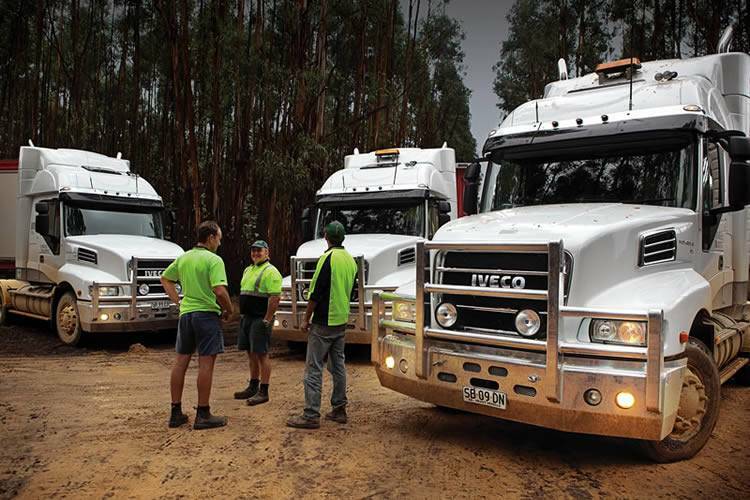 Ensuring peace of mind, ease and convenience, Melbourne Truck Centre Used Trucks are the best choice in VIC. 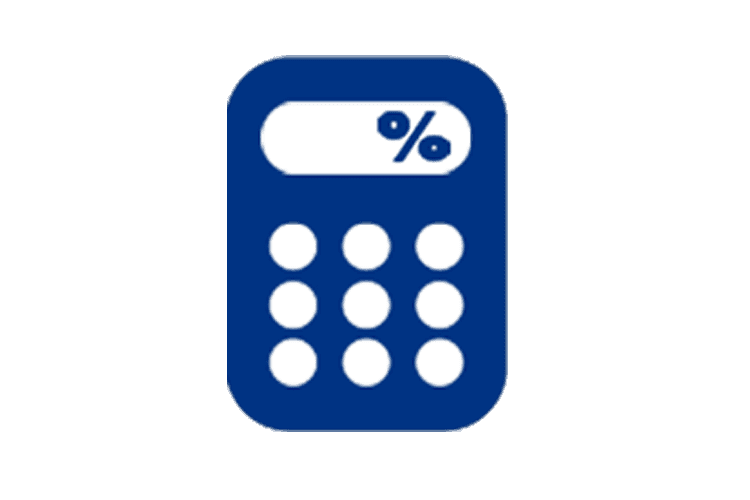 Need help financing your new Truck or Van? Speak to Melbourne Truck Centre today! 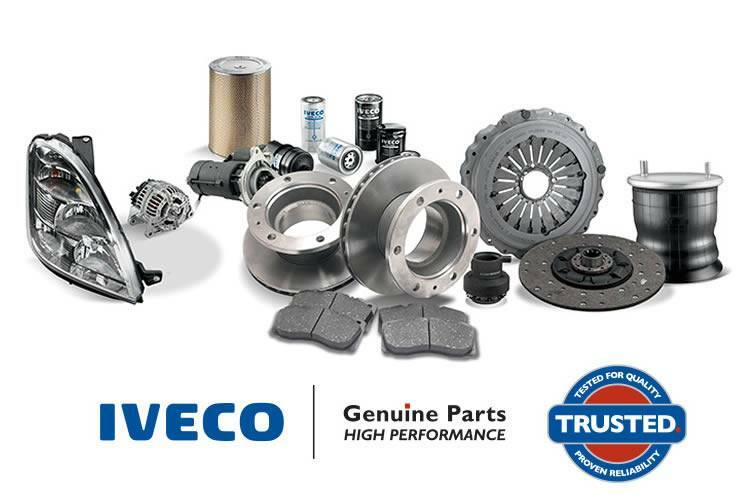 Melbourne Truck Centre is a proud Iveco Truck dealership, located in Dandenong South. 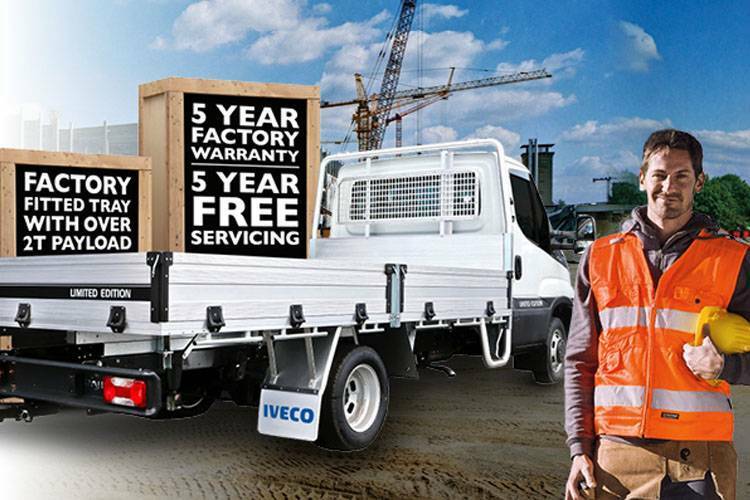 We offer the complete range of Iveco Trucks available in Australia. 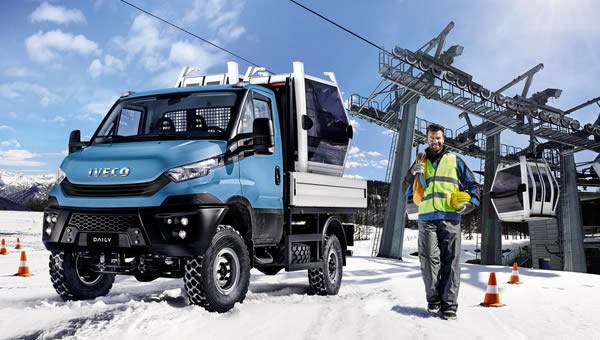 As an Iveco Trucks Dealer, we also offer the Iveco Daily range of light commercial vehicles which includes the award-winning Iveco Daily Van and Daily Chassis. Our full-service dealerships offer truck parts, service and finance. 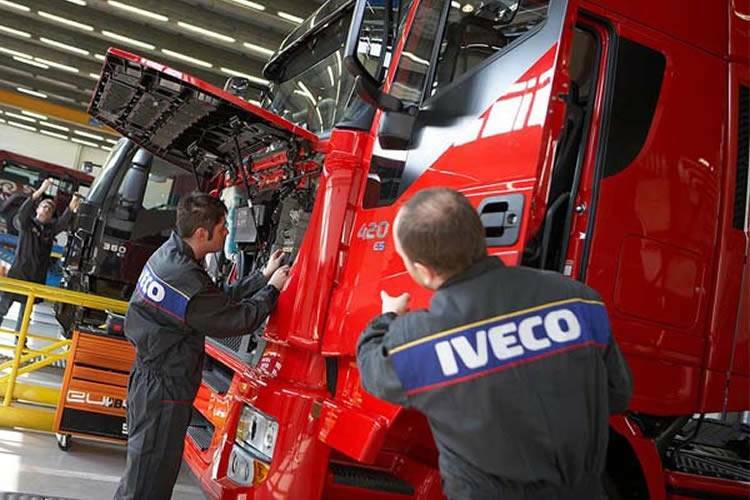 Read more about our Melbourne Iveco Dealership, or contact us for more information.